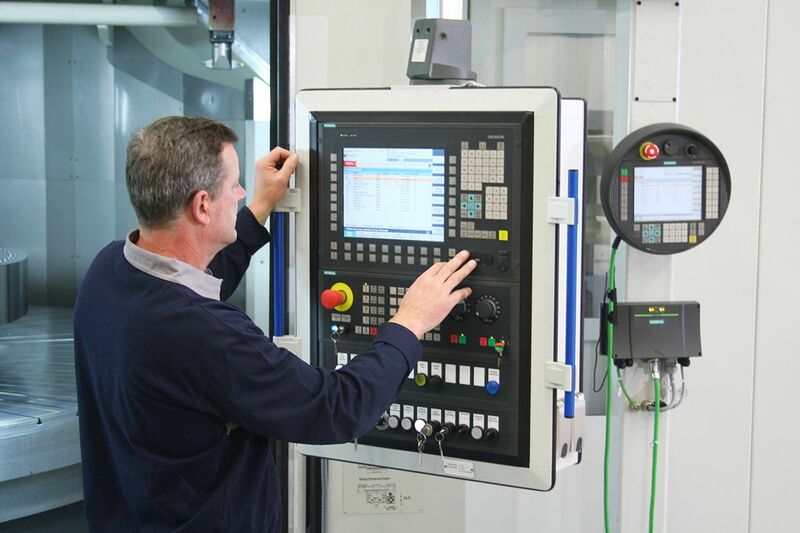 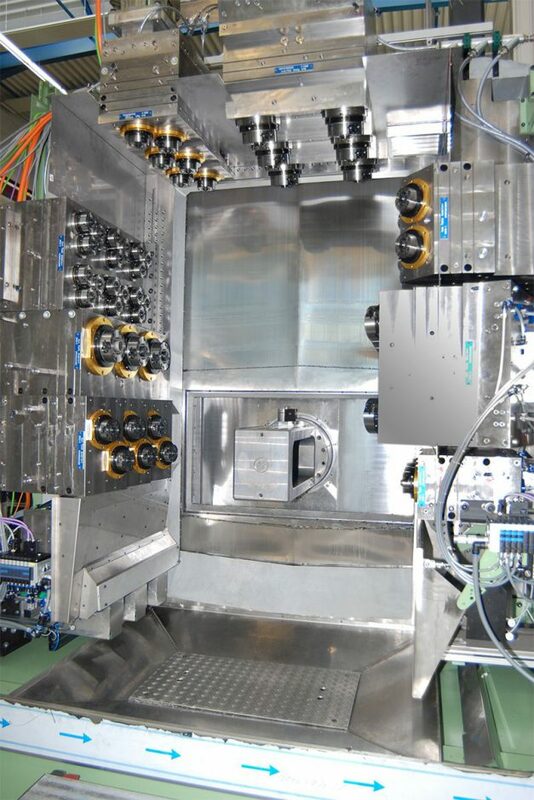 Nowadays the life-cycle of manufacturing parts is significantly lower than the lifetime of modern machine tools. 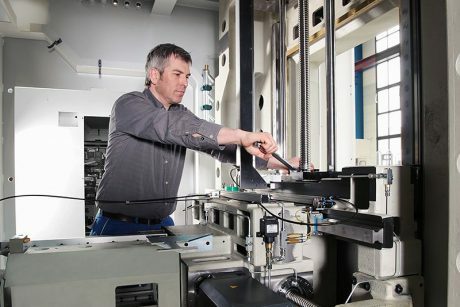 In case of a product change, the retooling or retrofitting of an existing production line is a great and cost efficient alternative to a new investment. 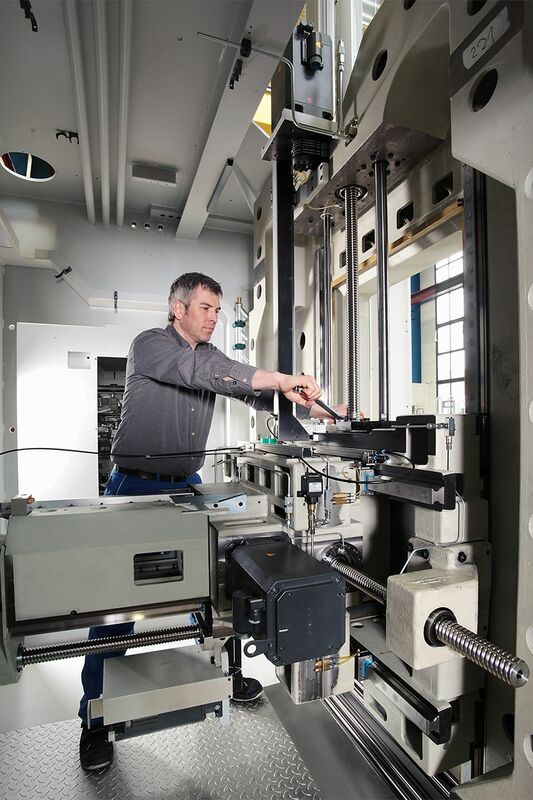 In these regards we can offer a great scope of services from small machine extensions up to rebuilding/retrofitting of complete production lines. The ELHA service-team for back office and field service ensures shortest reaction times to avoid or rather to reduce downtimes. 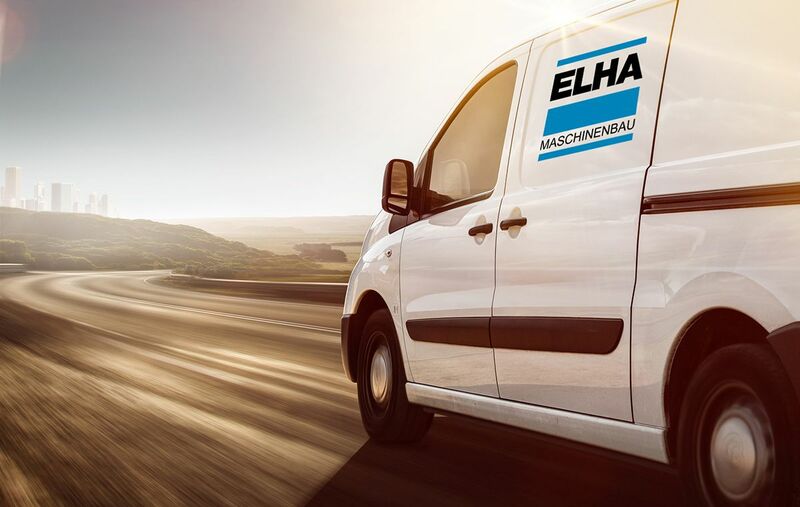 ELHA provides qualified training courses and practical tutorials to enable and ensure save and effective programming, set up, run off and monitoring of your ELHA machinery. Our training program also includes suitable courses for preventive maintenance of mechanical and electrical components. 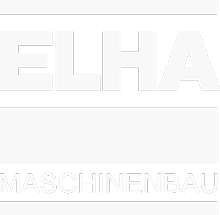 Decide for a used but completely rebuild ELHA machine. 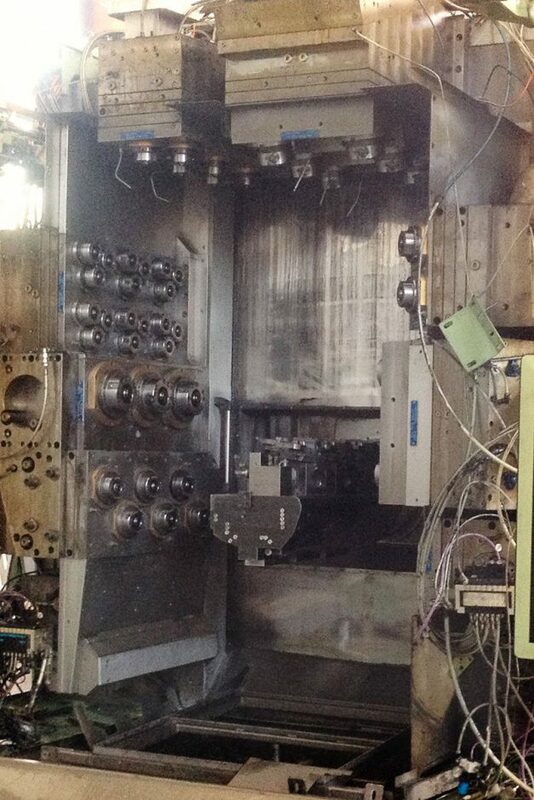 Due to specific buy back of used machinery, we are able to offer you different used machines. 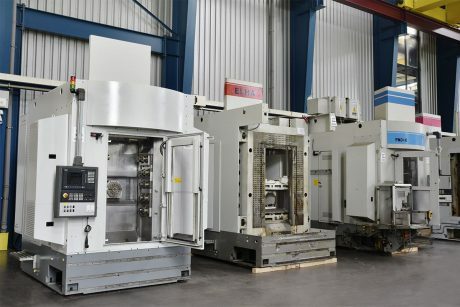 We carry out rebuilding, retrofitting and retooling of these machines according to your requirements.